See and be seen this school year. 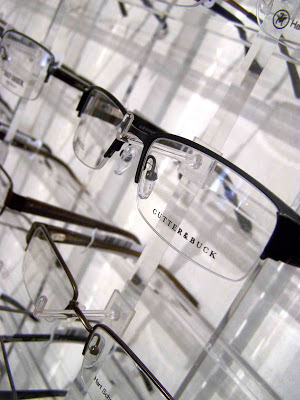 Dr. Marshall, your Blackfoot family optometrist, is here to help start your school year off right. 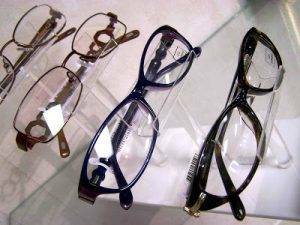 It’s back to school time, and with all of the back to school preparations, don’t forget to schedule a back to school eye exam. You can give us a call today at (208)785-3063, or schedule your appointment online. 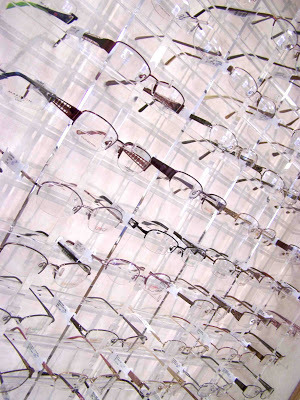 To go along with your back to school wardrobe, we have a large selection of stylish glasses to choose from. Don’t see something in our inventory that you like? We’d be happy to order something in for you. New to the area? We are now accepting new patients. You can find our new patient forms right on our website.